Would you like to have your image displayed in Nikon Centurion? Participate in our monthly Nikon Assignments and you could be one of seven lucky photographers who will get the opportunity to have their image displayed. Each Nikon Assignment will have a unique theme to challenge photographers to get creative and use their photographic skills. How do you capture the mysterious look of eyes? Show us people or animals in different settings, places and locations. From your cat in your backyard to studio portraits of models, capture eyes and share your best shots with us. 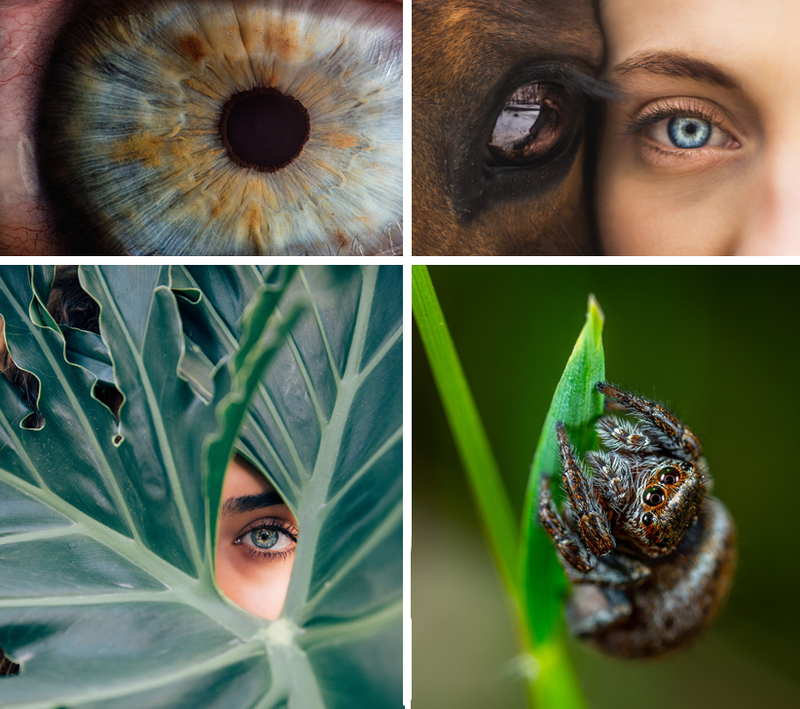 Submit an image showcasing EYES. SNAP – Take a CREATIVE photograph of EYES. Your entry must be published on Instagram during the assignment dates (1 – 30 April 2019). You must be a South African resident, however, your “EYES” image can be taken anywhere in the world, but must be taken with a Nikon camera.